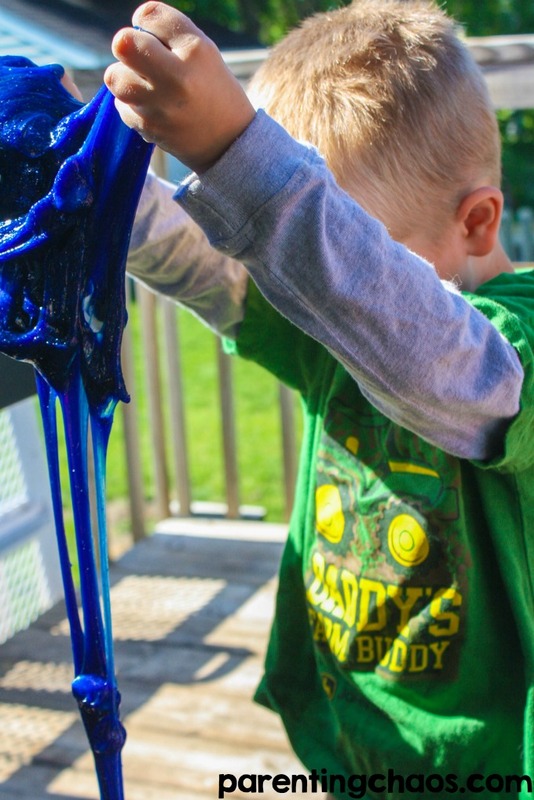 It’s no secret that sensory play is a favorite around here. Almost every day we are experimenting with a different way to play. With summer here the kids are currently all about the beach and water. So when asked what they wanted to do for their last day of school it was no surprise to hear that they wanted to have an Ocean grill out with their friends. 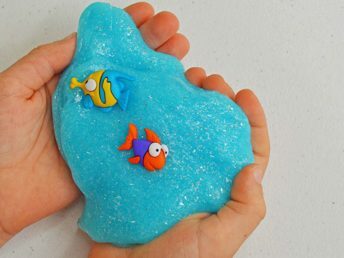 This DIY Ocean Slime is inspired by the tropical flowery aroma of all® Fresh Tropical Mist™ which I just recently discovered at my local Walmart. 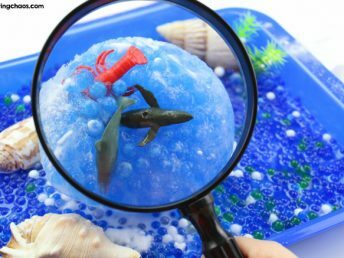 The tropical scent of this product transports me to the beach so I wanted to bring the tropics to my backyard creating this sensory experience for my children based on the ocean theme they requested. We also made a sand slime during this get-together. 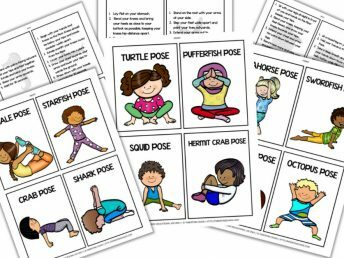 Out of the two, this was the favorite among my kids that are sensory sensitive. 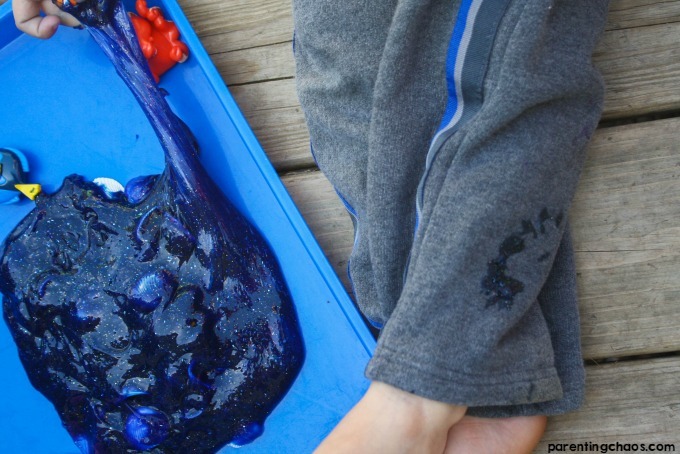 If you plan on making these for your own sensory beach themed play date I would highly recommend making both. 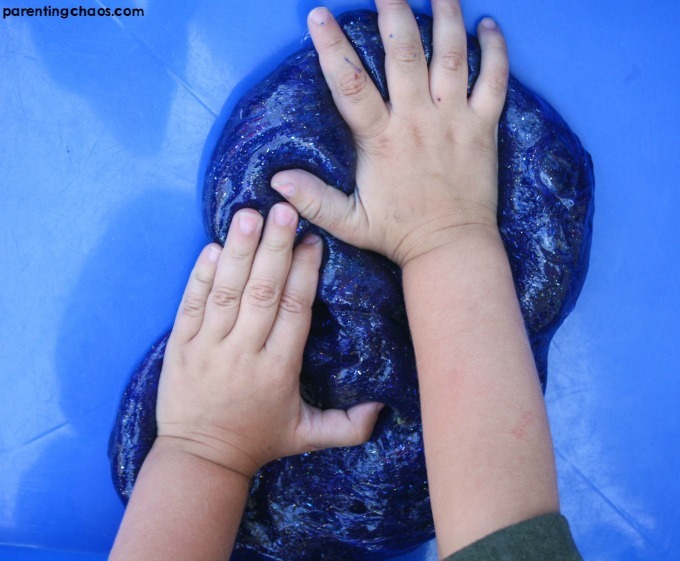 It was a lot of fun to compare the soft squishy ocean slime to the stretchy scratchy sand slime. 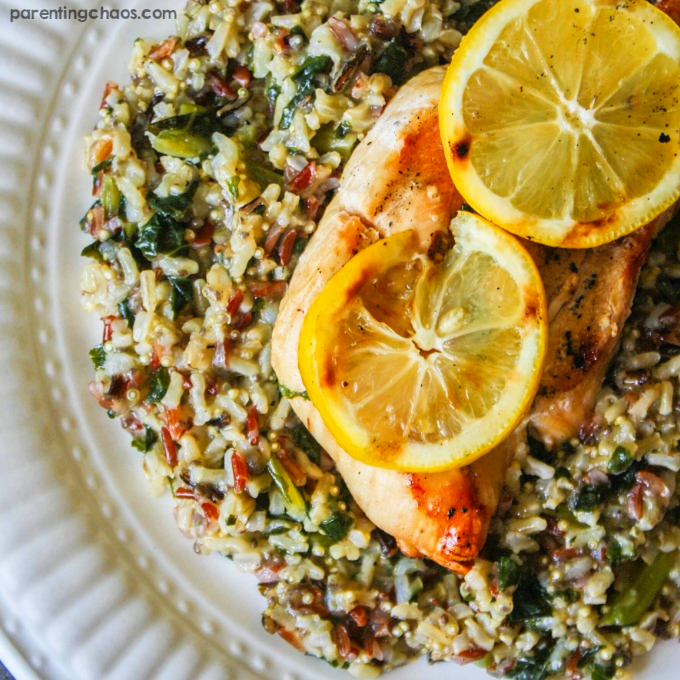 If you are making this with kids you are also going to want a really good laundry detergent such as all® Fresh Tropical Mist™. 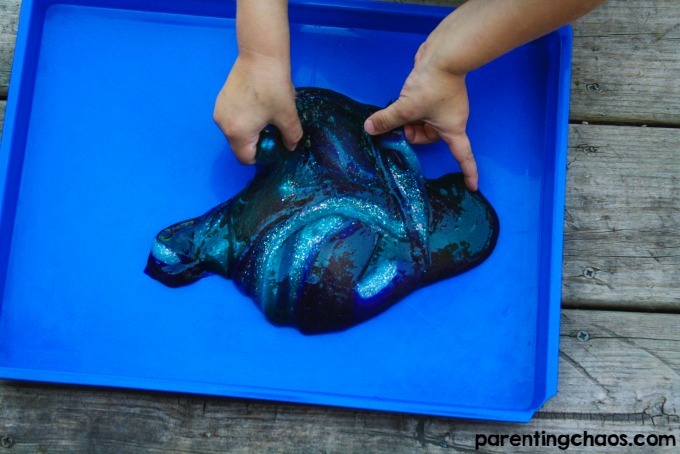 When making this the gel food dye will get really really messy. It will transfer to your hands and to your clothes. 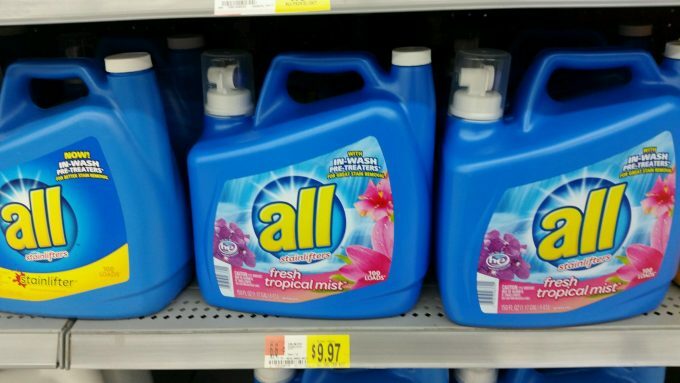 all® Fresh Tropical Mist™ is all®’s newest scent with in-wash pre-treaters that are amazing for stain removal. 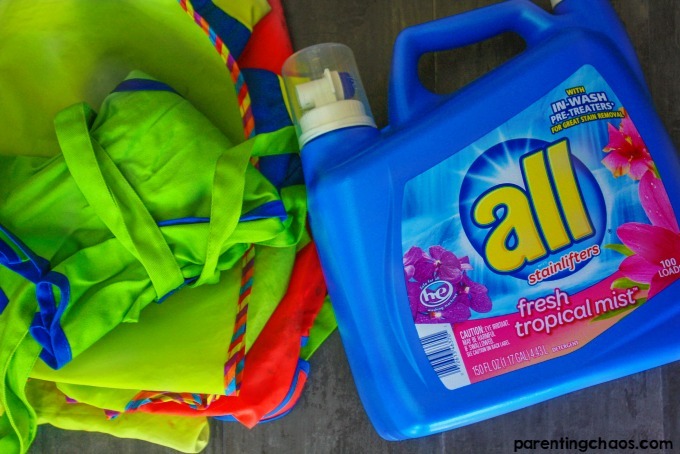 all®’s has been my go to for kid laundry detergent for quite some time because it does a fantastic job with the stains. 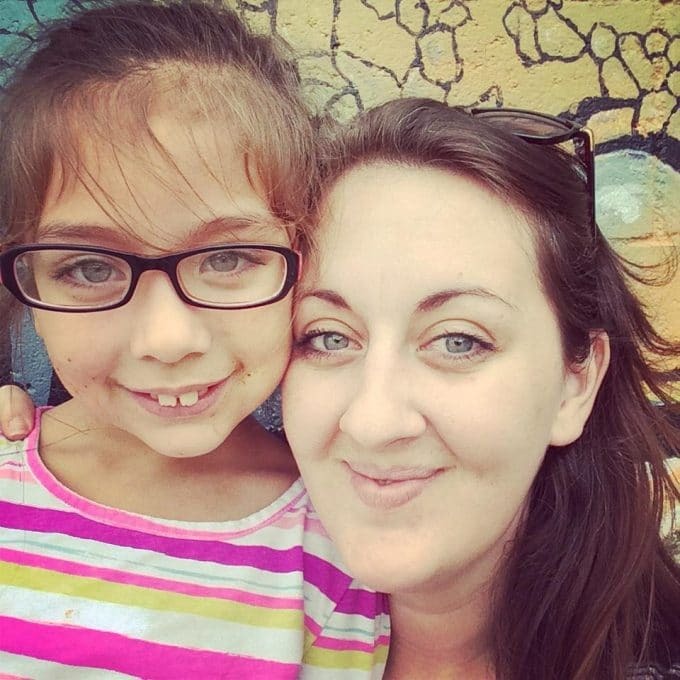 With the beach party though it also added a little by making the kids art smocks smell like tropical flowers! All of these items can be found at your local Walmart. At ours, the laundry detergent section is right next to the fish tanks which my kids always love to stop and watch. It led to some really fun “What lives in the Ocean?” discussions while we were shopping! Get a coupon for $1.00 off on any ONE (1) all® product here. (Excludes trial size). In each container empty out each bottle of glue completely. 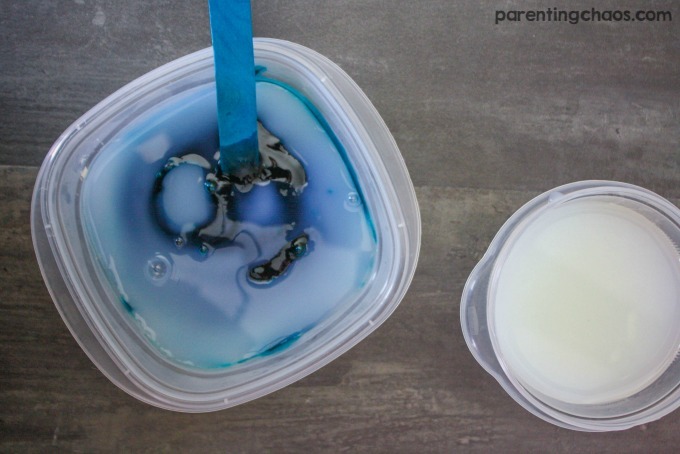 For each clear glue container, add in a dab of gel food dye. A little will go a long way. 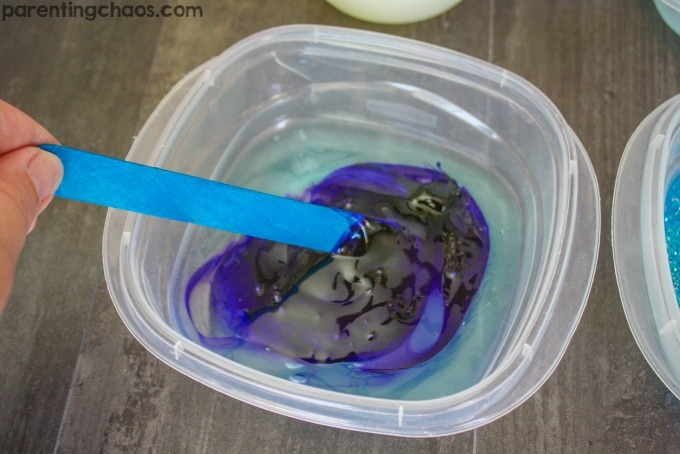 Stir the dye in until it is no longer clumpy. The next step is trial and error. 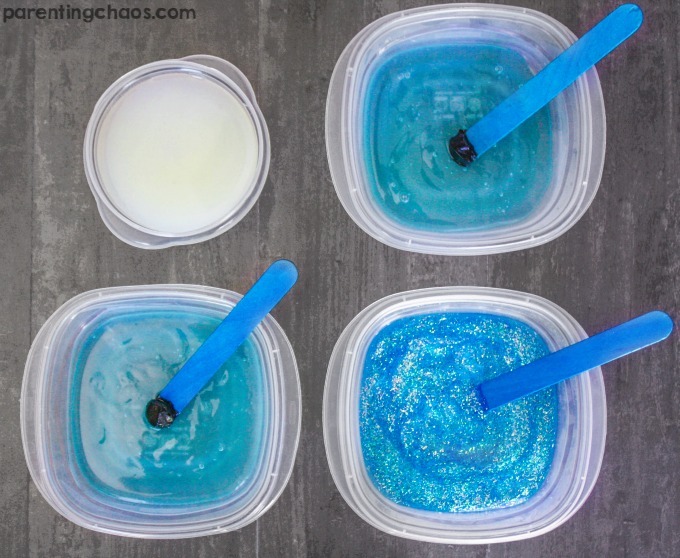 In each container slowly add in the liquid starch until you have a nice stretchy slime. 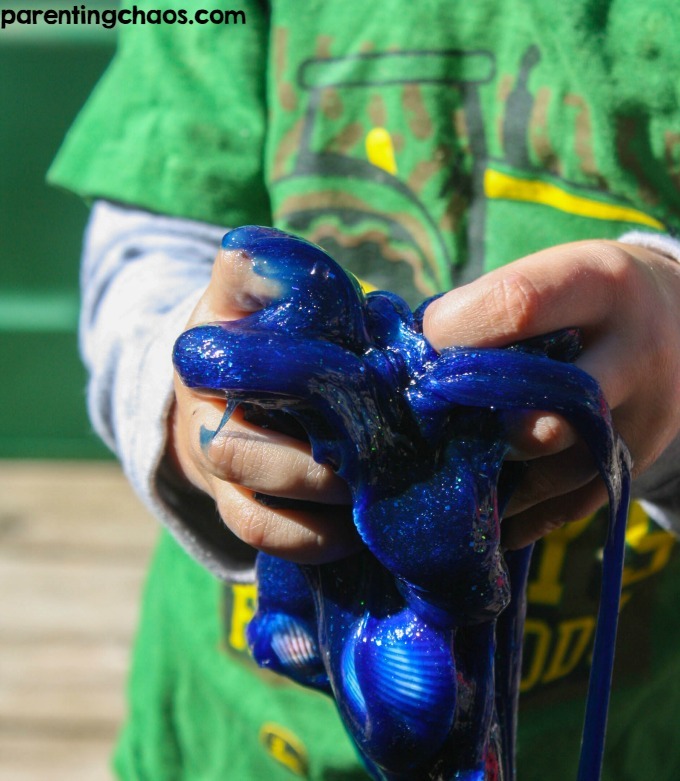 The food dye will transfer to hands until the slime is at the right consistency. 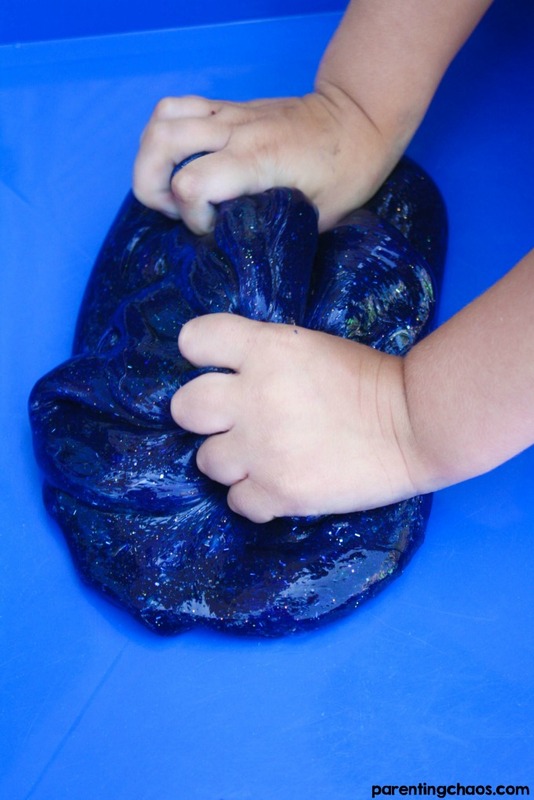 If you add in too much liquid starch the slime will become clumpy. This is corrected by adding in a little bit of water at a time and mixing. 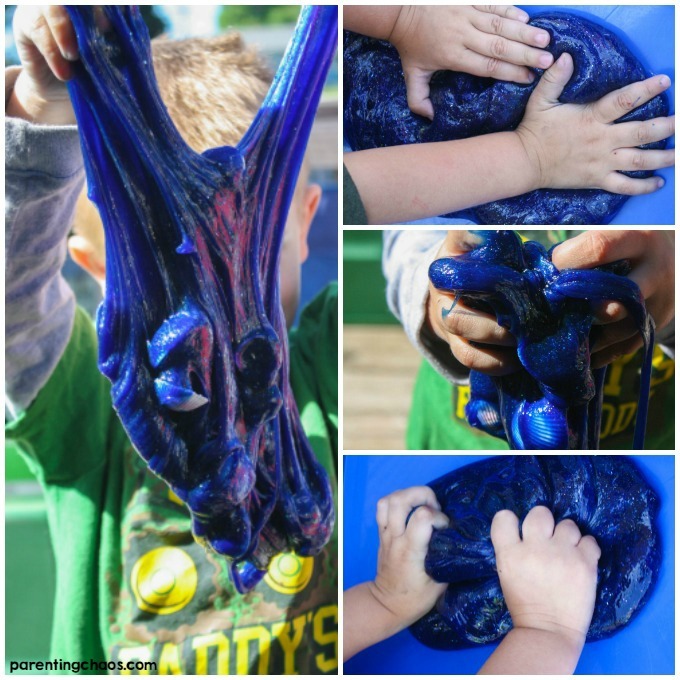 If you don’t add in enough the slime will be very sticky. 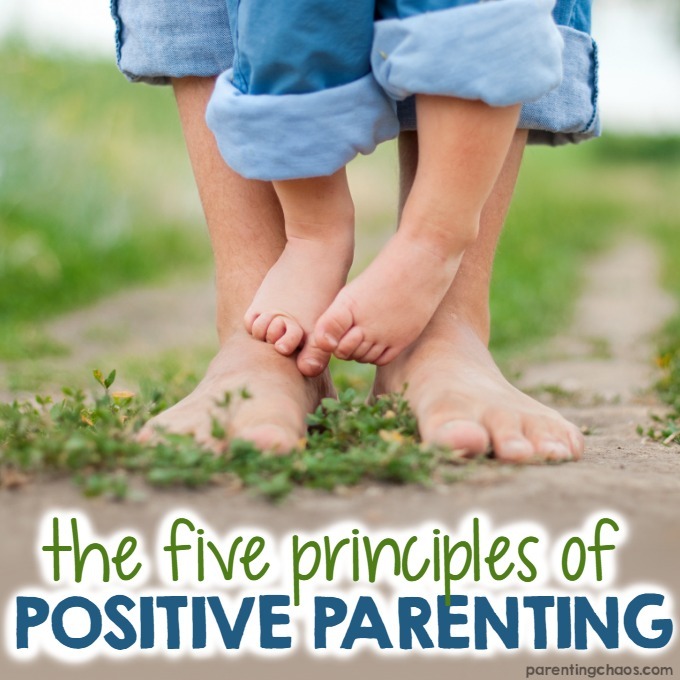 The right consistency is one that will stretch without sticking to your hands. For us, that is typically about 2 tablespoons full of liquid starch. 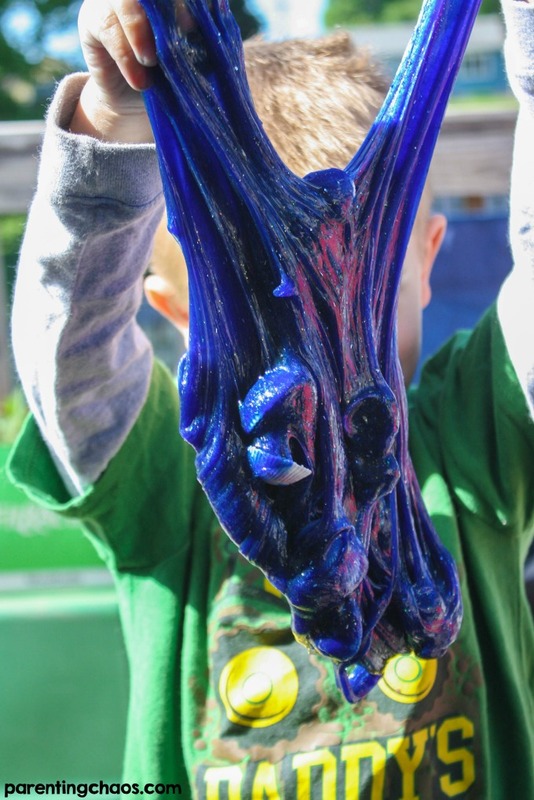 It will take about 15 minutes of mixing before you will see the true consistency of your slime. 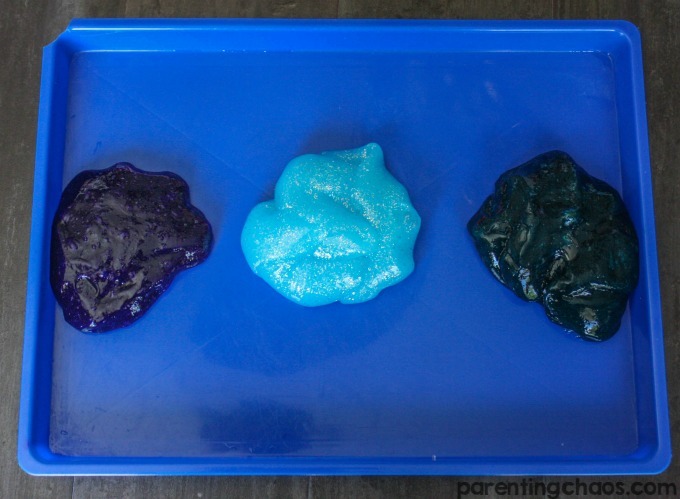 Once all three colors are made into a slime add them side-by-side to a tray to be swirled together! As you swirl all the colors together it will look really pretty! Eventually, it will all meld into one color. Ours lasted nice and swirly for about 15 minutes. Once it all blended it was a beautifully rich color! 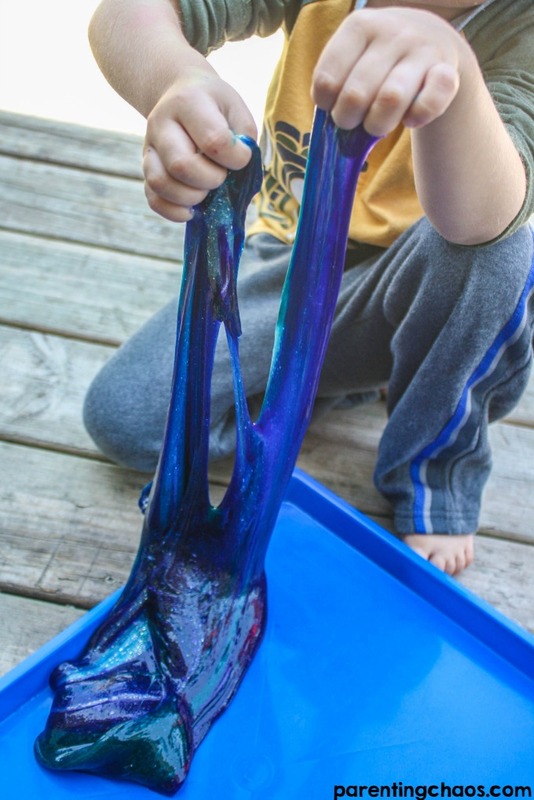 The slime was so incredibly stretchy! It was fun to push. To watch “melt” and then squeeze back up again. All the kids wanted to know, was it a liquid or was it a solid? 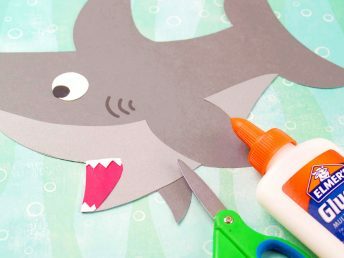 But, the most fun came when the kids added in the small parts. To find NEW fresh tropical mist in-store near you, visit all®’s website and click Where to Buy!